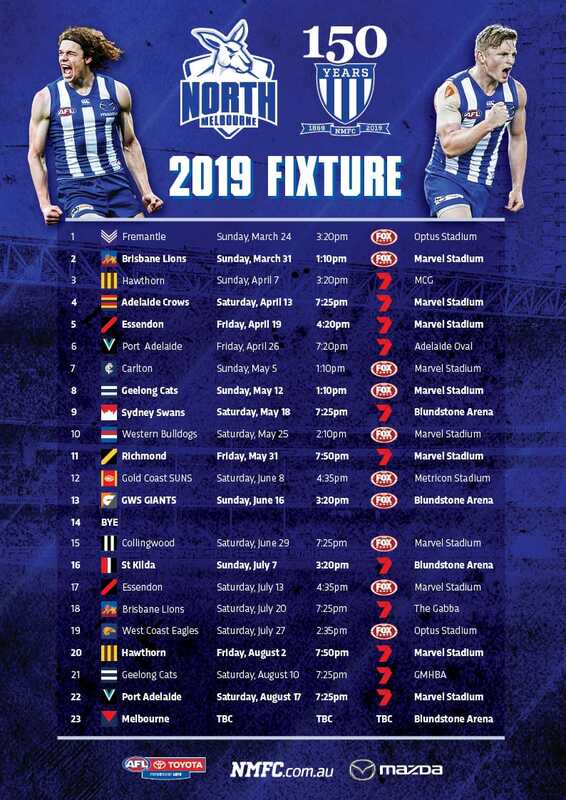 North Melbourne has finalised its VFL playing squad ahead of the season proper next month. Among the key inclusions are Alex Morgan, who returns to Arden Street in 2019 after being delisted from the club’s AFL side at the end of last year. Morgan made his AFL debut in Round 17 last year, tallying 18 disposals and taking nine marks in his first senior appearance. The speedy defender will be joined by former Sydney utility Daniel Robinson, who played 25 games across five seasons for the Swans. 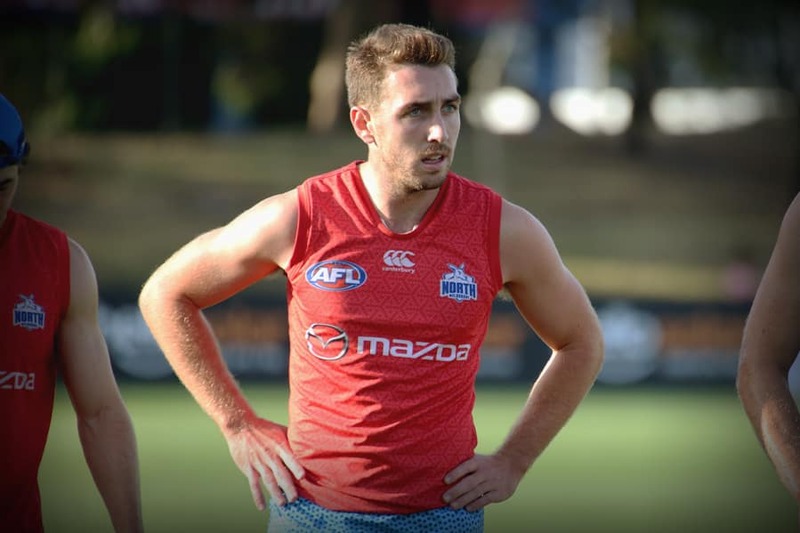 Robinson featured nine times at AFL level in 2018, averaging 12.2 disposals per game, while holding an imposing average of 37 disposals in the NEAFL. The 24-year-old was a prolific ball-winner at NEAFL level, listing amongst the best performed players for the Swans in seven separate games last season. North’s defensive stocks have also been boosted by the addition of mature defender Sam Parsons from reigning premiers Box Hill. Boasting excellent decision-making and composure beyond his years, Parsons will bolster the Roos’ youthful defensive six, providing coverage in several key areas. Standing at 191cm, Parsons will join development coach and VFL player Brendan Whitecross as the latest Hawk to make the switch to Arden Street. Joining North as both a development coach as well and VFL player, Whitecross brings 11 years of AFL experience to the side. A host of familiar names have been retained, including the likes of Nash Holmes, Ty Leonardis, Louis Cunningham and Fraser Cameron, joining last year’s co-captain Chris Jansen and inaugural John Law Medallist Nick Rippon.